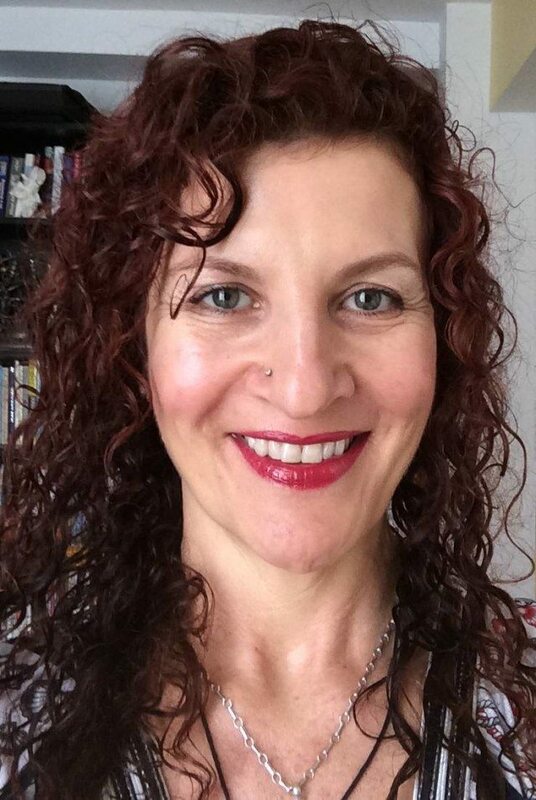 Simone Lindner is a licensed Massage Therapist and an Advanced Practitioner of ATSI (KMI). Simone draws from her love of anatomy and movement, as well as her connection to the ocean and being a mother. She was certified at “Educating Hands” in Miami, FL in 1995. In 2001, she obtained her certification as a ATSI (KMI) Practitioner with Tom Myers and became a certified Anatomy Trains teacher in 2005. Today Simone teaches AT workshops for manual and movement therapists and is part of the Faculty of Body Language, a 200-hour Anatomy program for Yoga-, Pilates teachers and Personal Trainers.